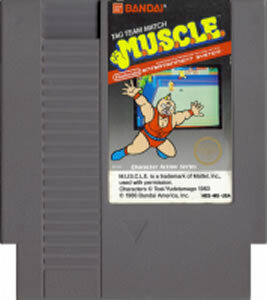 MUSCLE original NES Nintendo Game cartridge only - Cleaned Tested and Guaranteed to Work! 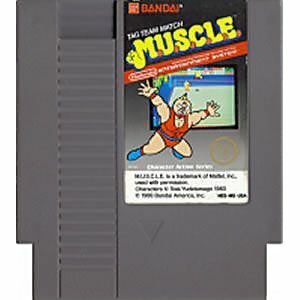 An old school title that I had as a kid. Essential to my collection. Again condition and price were spot on and for that reason I will continue to shop at Lukie Games. Thanks. The fond memories I possess of collecting those little pink PVC figures. This game brings back those memories while playing as Ashuraman and Geronimo. The strangeness of this game makes it appealing still fun for me today.